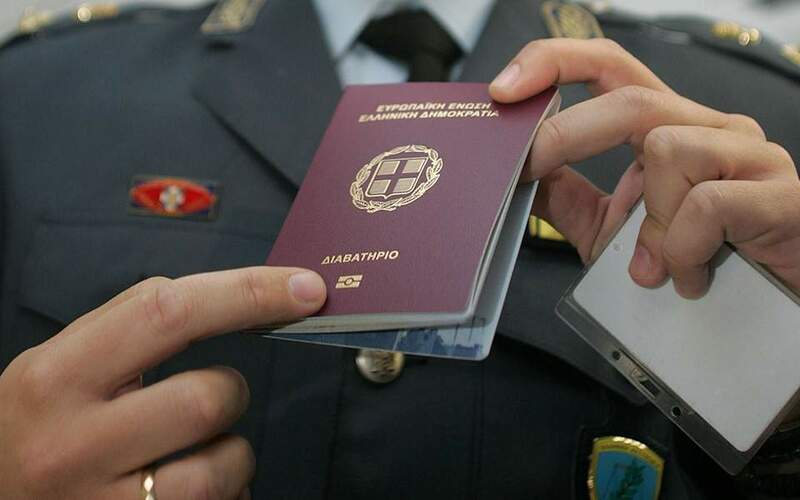 Greece remains in the United States' Visa Waiver Program, according to a letter sent by US authorities to Greek Citizen protection Minister Olga Gerovasili. The visa waiver program is a US government program that enables citizens and nationals from the 38 Visa Waiver Countries to enter the country for tourism or business purposes for up to 90 days without obtaining a visa. Citizens from these 38 countries planning to travel to the US have to fill up a form, the Electronic System for Travel Authorization (ESTA), which allows thye country's authorities to pre-screen travelers.